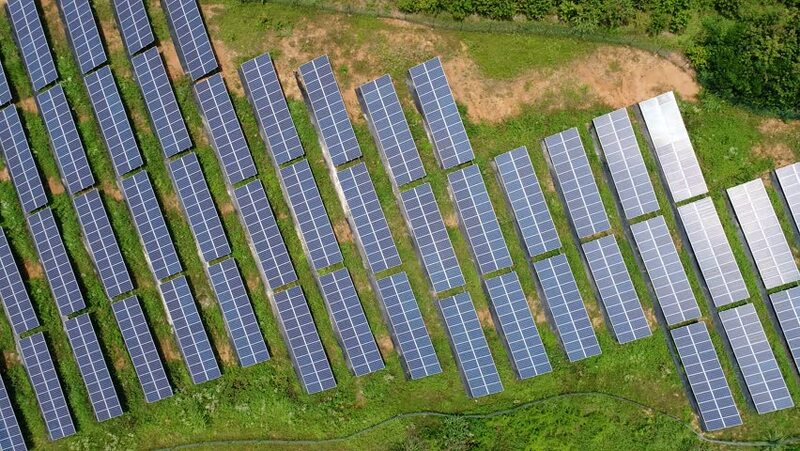 4k00:46Camera flight over a solar power plant in agricultural landscape. Industrial background on renewable resources theme. Industry of power and fuel generation in European Union. hd00:11An old white picket fence with peeling paint and flowers nearby evokes small town America and life in a bygone era.